in the Church at 10am. You are invited!! We will be watching a Charlie Brown Thanksgiving in the Church Following Snack. The preschool is Closed, November 23rd and 24th for Thanksgiving. 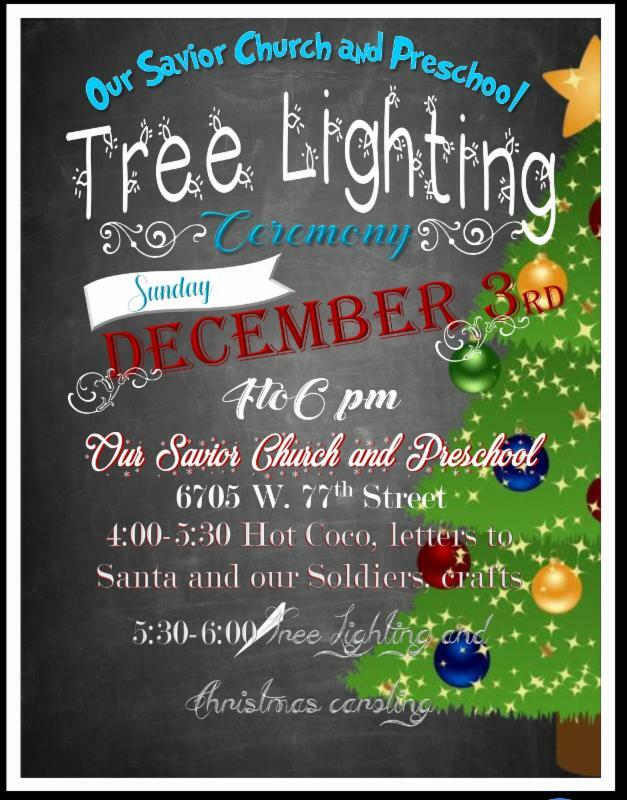 We are having a Tree Lighting Ceremony, Sunday December 3rd from 4pm to 6pm, in front of the church. 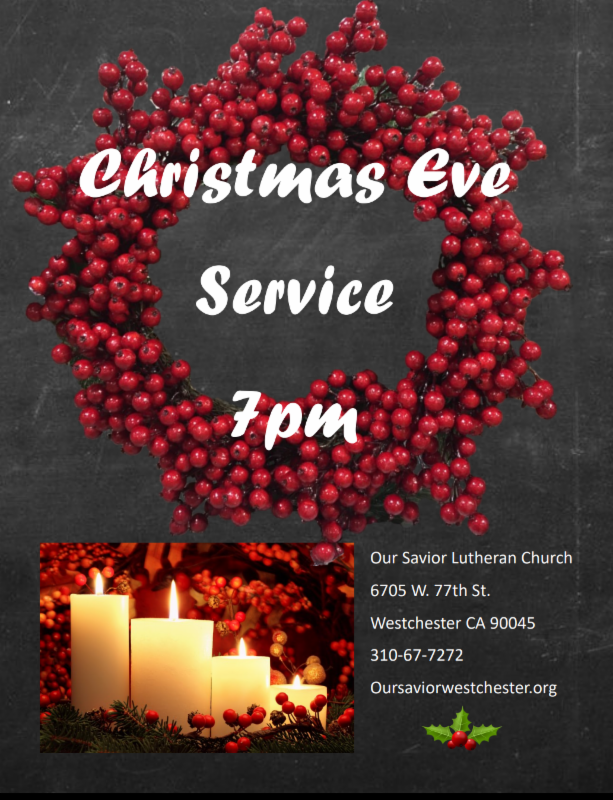 Also on December 13th, there will be a special Advent Service in the Church at 7pm. 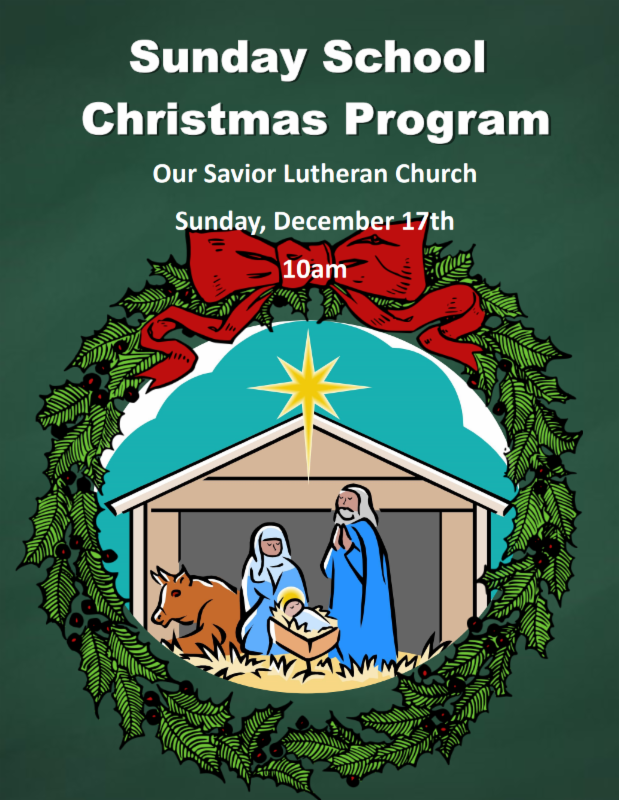 Sunday, December 17th at 10am is a special Sunday School Program including a few of our preschool teachers!! You are invited. Sunday, December 24th, Church Service is at 10am and the Candlelight Christmas Eve Service will be at 7pm. 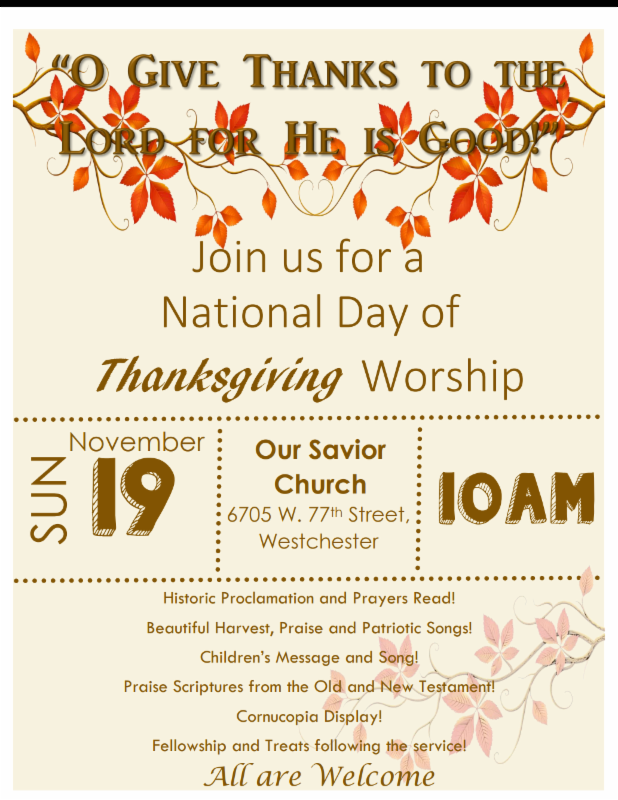 You are invited!! Christmas break for the preschool is December 21st-Jan 2nd.